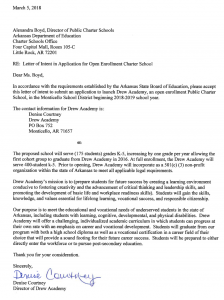 This afternoon, we have confirmed through the spokesperson for Drew Academy, that the open enrollment charter school’s opening, has been withdrawn. This is due to the fact that it’s proposed location has become unavailable. The group has not decided if they will reapply for the school in the future. 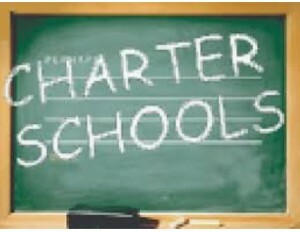 Public charter schools are public schools of choice that operate with freedom from many of the regulations that apply to traditional public schools. The charter establishing each such school is a performance contract detailing the school’s mission, program, goals, students served, and methods of assessment. Charters are granted for a period of up to 5 years. At the end of the term, the State Board of Education may renew the school’s contract. Public charter schools are accountable to the State Board of Education to produce positive academic results and adhere to the charter contract. The basic concept of public charter schools is that they exercise increased autonomy in return for this accountability. 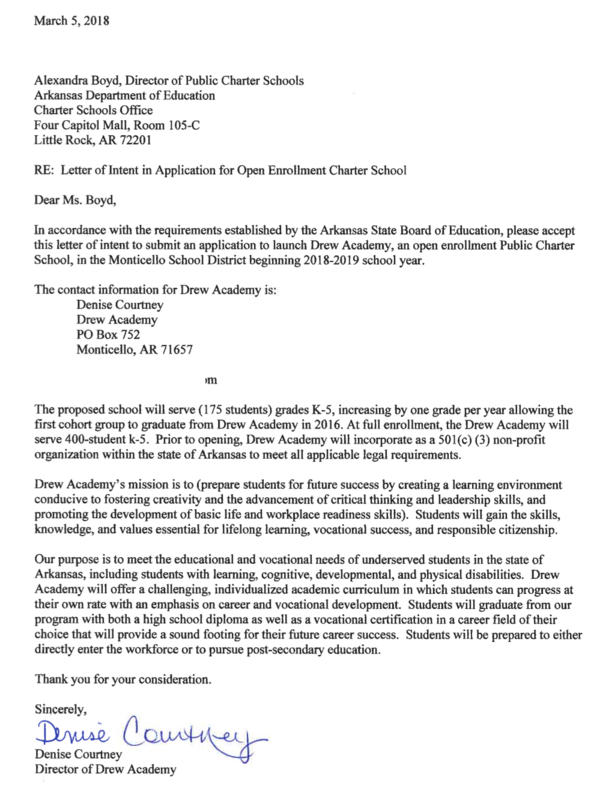 This autonomy is gained by requesting exemption from Title 6 of the Arkansas Education Code and State Board of Education rules. The charter schools are accountable for both academic results and fiscal practices to several groups: the sponsor that grants them, the parents who choose them and the public that funds them. In Arkansas there are two basic types of public charter schools. A conversion school is a public school converted to a public charter school. Conversion schools can only draw students from within the school district’s boundaries. An open-enrollment school is a public charter school run by a governmental entity, an institution of higher learning or a tax-exempt non-sectarian organization. Open enrollment schools can draw students from across district boundaries. Beyond the basic two types of charters, the concepts put in place by a public charter school are as broad as the imagination. Older article: Monticello Jr Gymnastics Win District in Camden. Undefeated for Season. This entry was posted on Monday, March 12th, 2018 at 1:31 pm	and is filed under State. You can follow any responses to this entry through the RSS 2.0 feed. You can leave a response, or trackback from your own site.